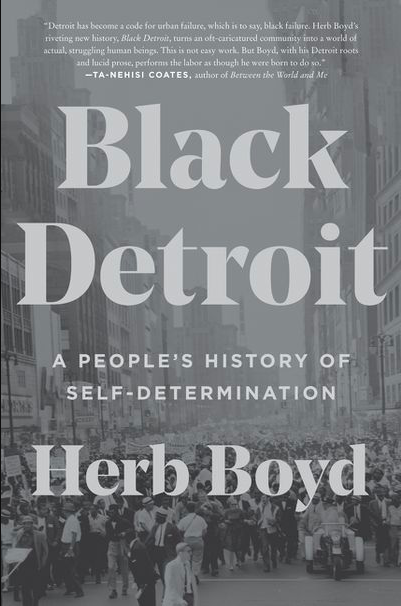 This summer Herb Boyd is releasing his book Black Detroit: A People's History of Self-Determination. The non-fiction title follows the past, present and what the future will look like for the city. Boyd, the author of Baldwin’s Harlem, moved to Detroit in 1943 when race riots were literally scorching the city. His book shares how Detroit shaped his worldview and what the Midwest city means to Black people. What Do You Know About Chicago's History of Black Muslims?